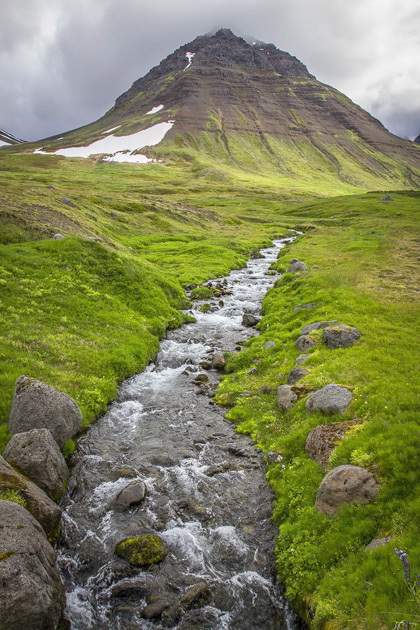 The Latrabjarg Cliffs are about five hours from Ísafjörður by car, but the drive takes most people a lot longer thanks to the abundance of entertaining stops along the way. We needed all day to amble along Route 60, stopping off in five villages before ending at the beach of Breiðavík. 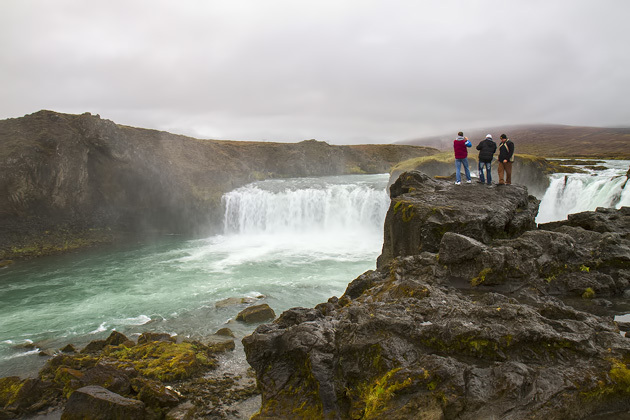 Goðafoss, the Waterfall of the Gods, is found just off the ring road near Akureyri. 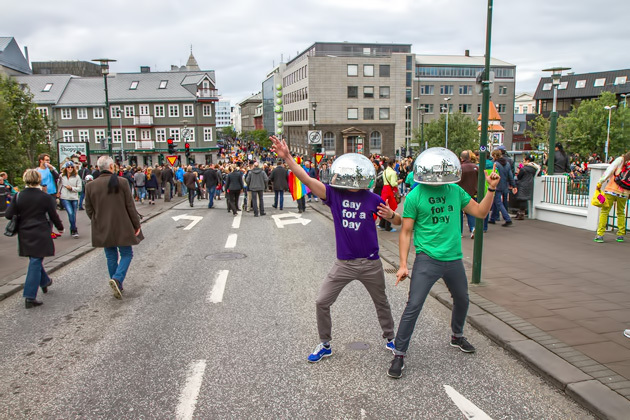 Although this makes it an easy stop for tour buses, don’t let the threat of crowds keep you away from one of northern Iceland’s most impressive natural sights. 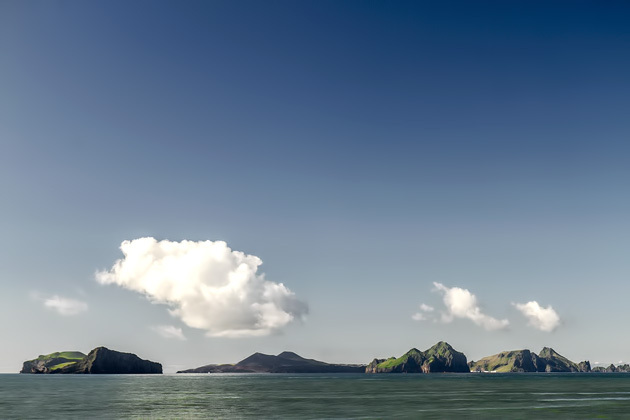 Just a few miles off the southern coast of Iceland are the Westman Islands (Vestmannæyjar). Though the archipelago consists of over a dozen islands, only Heimaey is large enough to support a community. With beautiful nature, relatively mild weather and an exciting history, the Westmans have long been a popular spot for day-tripping Icelanders. 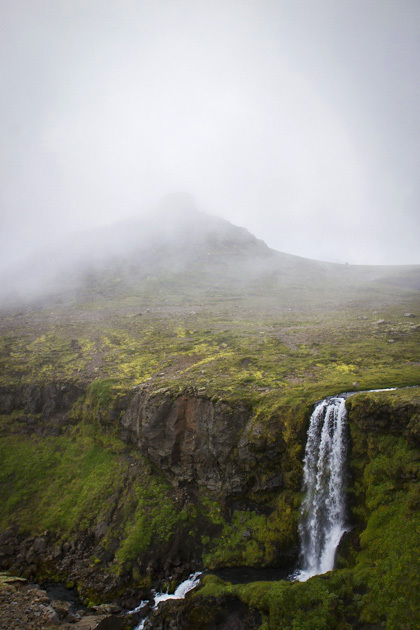 The 25-kilometer Fimmvörðuháls, or Five-Cairn Trail, leads from the Skógafoss waterfall, up and between two glaciers, and into the valley of Þórsmörk. 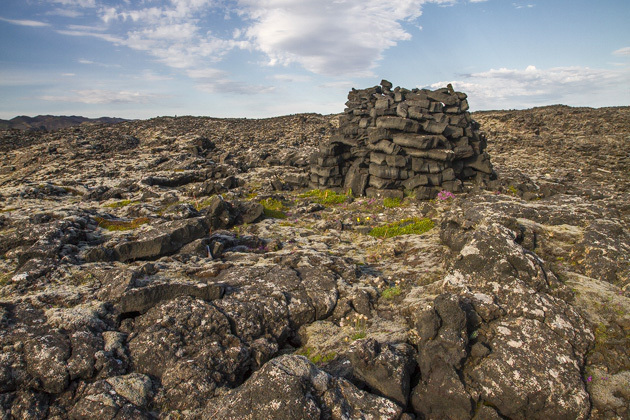 One of Iceland’s most popular hikes, it’s often done over two days, with a night in the Fimmvörðuskáli hut, but we pushed ourselves to complete the whole thing at once. Ten amazing hours. Since the days of the settlement, Iceland has been a land of fishermen. Rough characters hewn from Viking stock, daily braving the deadly waters of the North Atlantic without a second thought. But I imagine that even the fiercest among them felt a shiver when coming ashore at Selatangar.